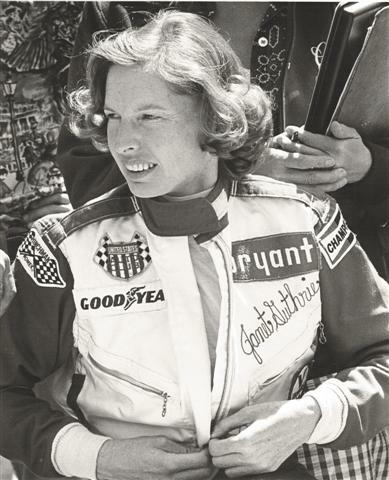 "Janet Guthrie: A Life at Full Throttle,"
Let her know how you would like the book inscribed. autographed, please send to the above address. envelope for items being signed or autograph requests. is also available online at Amazon.com.